This week on Barking Wednesday I want to discuss Pet Safety. 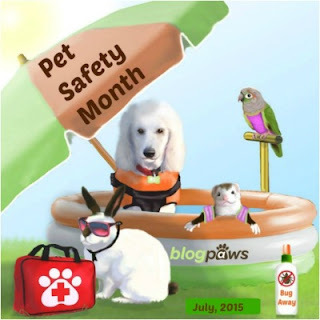 To help spread safety tips ~ Blog Paws has designated July as Pet Safety Month. 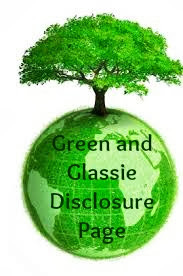 As a member of Blog Paws I want to share a Safety Topic each Barking Wednesday in July. Importance of not leaving your pet in your car during hot days. car heats up so fast? The reason your car gets so hot so fast is shortwave energy enters your car through the windows. In your car the longwave energy cannot escape. On a 85 degree day after 1 Hour your car's inside temperature is 140 degrees. On a 100 degree day after 5 minutes closed up the inside of your car is 138 degrees - 15 minutes the car is 150 degrees. a pet left in a hot car.